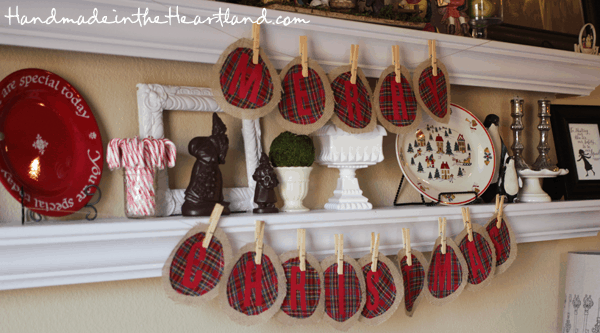 If you’re looking for some seriously fun Christmas decorations that’ll make your home look OH-mazing, while still keeping our budget intact, then you’ll love these ideas. 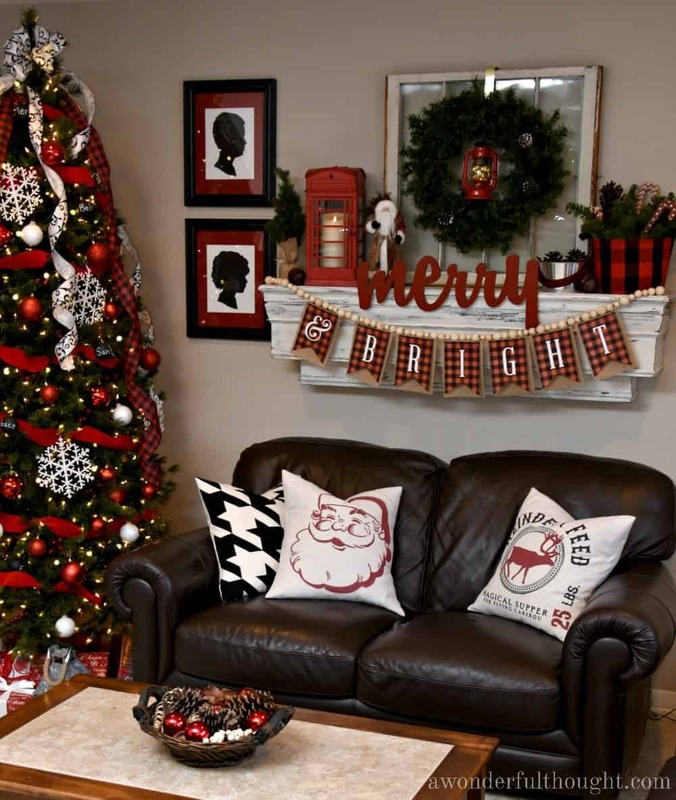 I know we all love Christmas time and we’d all love to make it an unforgettable experience, these decor ideas will help you do just that. 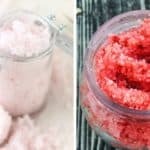 They’re unique and you’ll absolutely love these ideas. 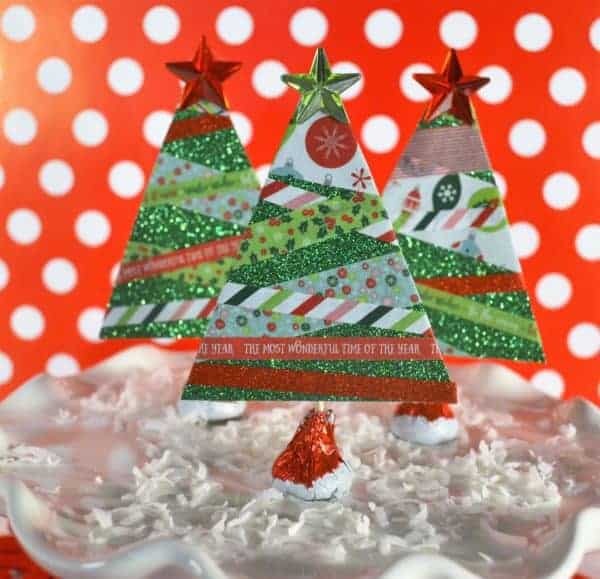 These washi tape Christmas trees are an easy craft that are perfect for mantles, tablescapes, and even place settings! You can learn how this is done here. 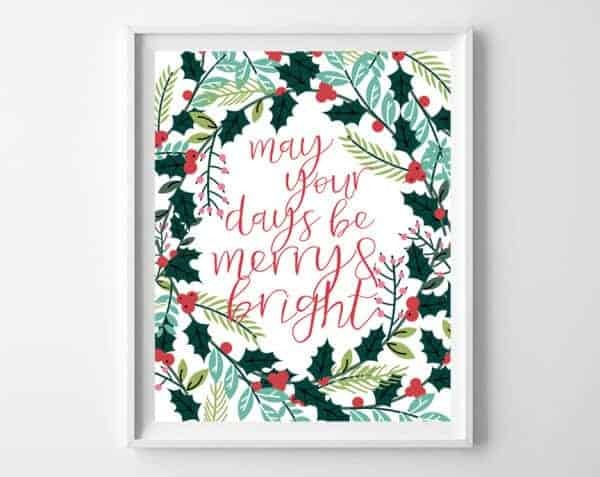 You can find this printable and more here. You can learn how to make this here. Have you ever seen something like this? 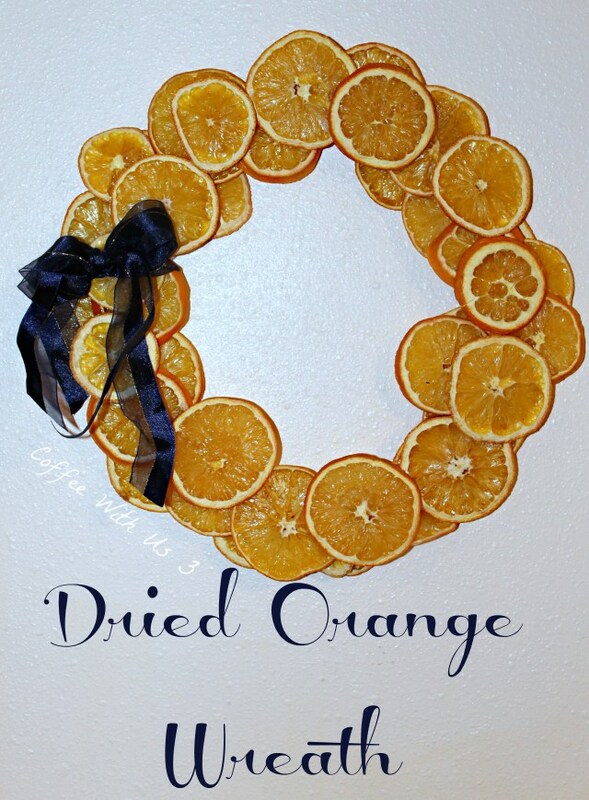 This amazingly unique Christmas wreath is a must try this year. 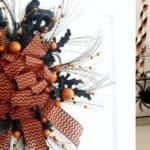 You can find out how to make this here. Great for lighting up your trees and plants outside. Which one of these will you be trying out or have tried for your Christmas decorations? Let me know in the comments below!